Join the AMA and enjoy the perks of membership tomorrow. As an AMA member, you’ll get unlimited access to our vast members-only resources, tools and content such as white papers, best practices, and research reports written by the most respected names in the industry. Members receive significant discounts on all national and local AMA events. Learn from the best and brightest from a broad cross-section of industries, interacting and networking with industry leaders from a selection of AMA conferences. 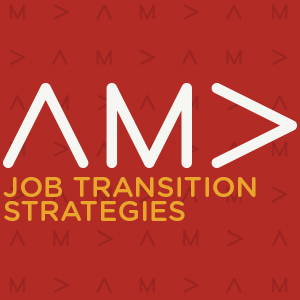 Being an AMA member gives you access to hundreds of marketing job postings, career tips and strategies, interview and resume guidelines, ask the expert panel, and more. 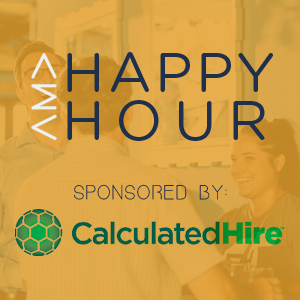 "When I first came to Columbus I had few professional connections. Since joining the AMA, I have grown my professional network, discovered new employment opportunities, and generated new sales leads. 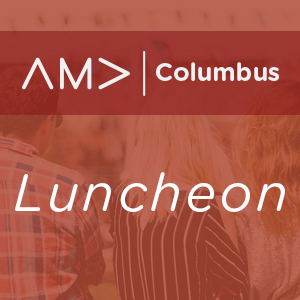 I have also gained important industry knowledge through the AMA Luncheon events that have both challenged and expanded my understanding of best marketing practices. I can say with confidence that becoming member of the AMA has been one of the greatest professional investments I have made in my career." As a volunteer and member of AMA Columbus, it has been an amazing experience. Since joining, I am able to access resources and gain professional connections that have enriched my understanding of the marketing field. From luncheons to Firsty Thursdays, each event provides an opportunity for growth and development. From the very beginning of my volunteer experience, I have been supported and encouraged to take on new challenges. I highly recommend joining especially if you are looking to learn the skills necessary to make your next career move. 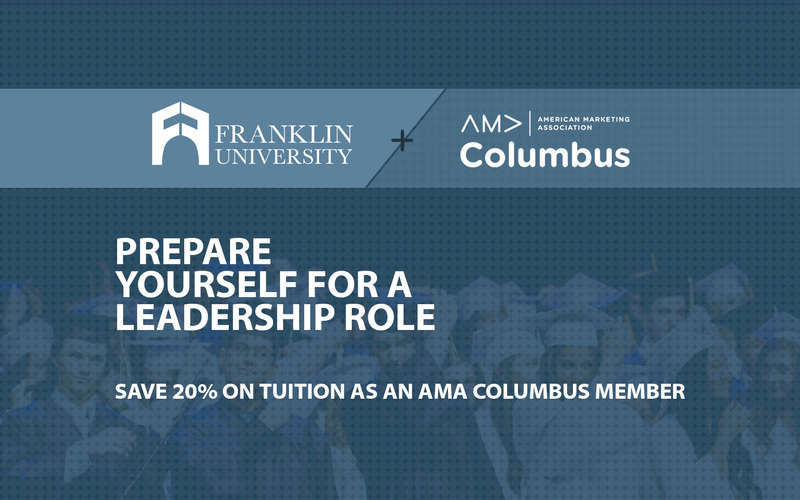 I joined AMA at the beginning of 2016, hoping to meet other marketing professionals and be part of Columbus’ network of resources. My hope has proven to be true. Already, I'm helping as a volunteer and have met a number of other professionals with similar interests. AMA’s people and its programming are invaluable. I've attended great luncheons with topics that directly relate to my work. Being able to hear leaders in Video and Digital Strategies enhances my abilities and knowledge as a young marketing professional.